When Brooklyn Vegan premiered Ratboys‘ single “Tixis,” I was instantly intrigued. Never hearing of the band before, with “Tixis,” and an upcoming release via Topshelf Records, I knew Ratboys would be a band to watch. 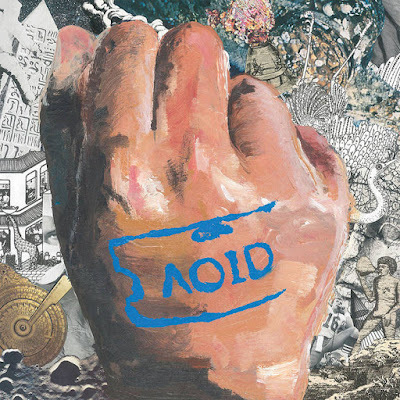 That upcoming LP, AOID, is now streaming via Culture Collide.